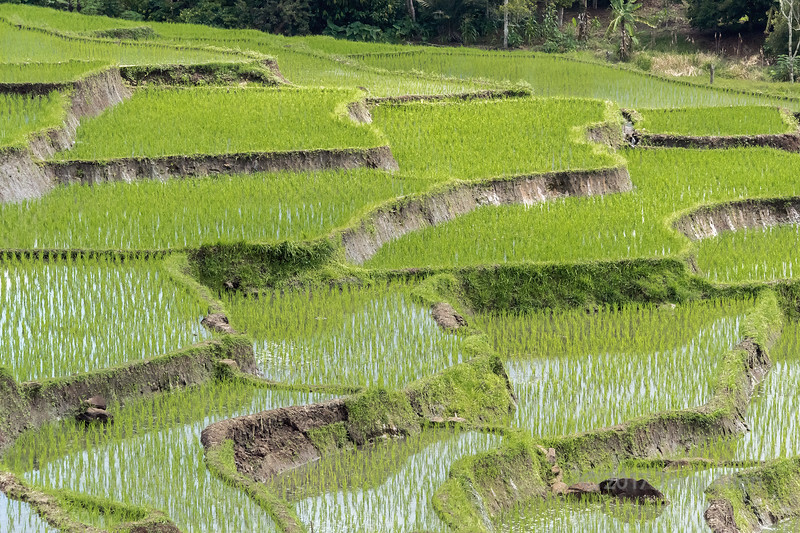 The rice fields of much human endeavour ! Nice shot !! Beautiful shot! I love the patterns in these terrace shots. Great capture. Very nice color and lots of reflections. Young rice plants are highly susceptible to iron deficiency.